Looking for a great Maui beachfront vacation rental? Maui has an impressive array of beaches - from black sand to palm fringed. Beachfront rentals are often a good choice for a Hawaii vacation because of the flexibility it allows you and the space it provides. We've listed our top vacation rental picks below. 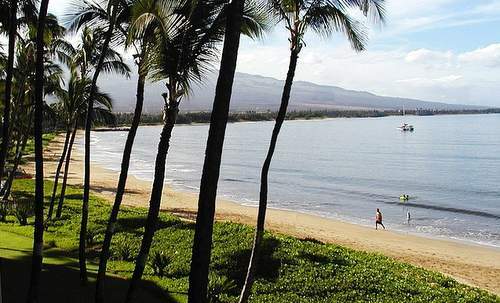 While Maui is only the second in size of the Hawaiian islands, it has a low population. 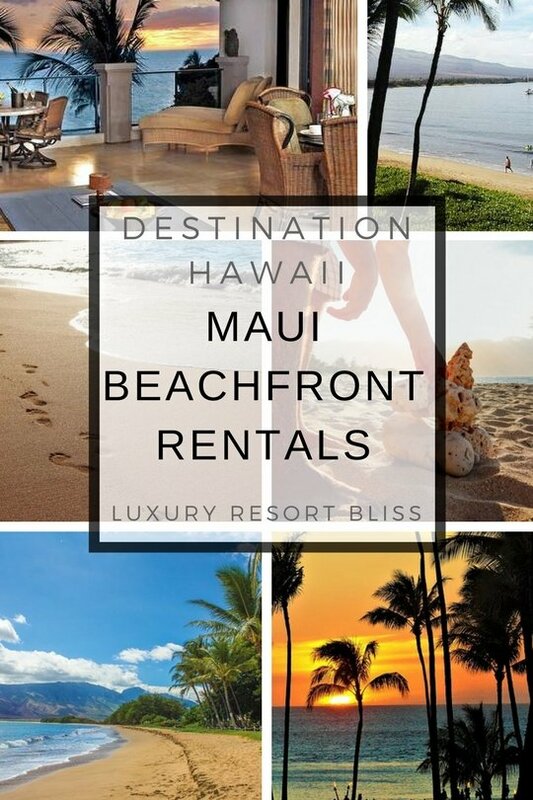 And while there are more than a few outstanding Maui resorts and a relatively sophisticated tourism infrastructure vacation, home rentals can offer a whole new level to the quality of your Maui experience. If you are not sure which beach in Maui you would like to book your vacation rental in yet, you may like to watch this guide first. The historic west side whaling village of Lahaina (sunshine) is probably the most sophisticated of all the beach locations. It has a good variety of entertainment and activities at hand. 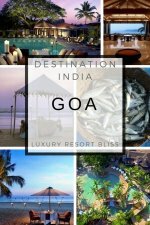 With five wonderful moon-shaped beaches, it is well known for it's luxury accommodation and championship golf courses. Wailia beach itself is often mentioned in top beach lists and really does have outstanding views. Avid the peak season from April to September and stick to the shoulders if you don't want to pay the high prices. Summer and winter are both like mini peak seasons because of Hawaii's geological location. In the dryer, southern part of Maui the most populated beach town is Kihei which has about 10 km of fantastic beaches. There are also big areas of palm tree parks which front some of the public beaches which make the whole area easy to enjoy. 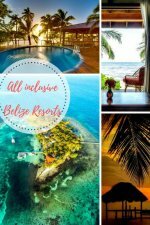 Swimming, surfing, kayaking, and snorkeling are options to enjoy in the waters here. Many great bird watching opportunities abound at the wildlife conservation parks and whale watching tours leave from nearby Maalaea Bay. The road in this part of the world pretty well stays a km or two from shore Kalpolepo, Waipuilani, and Kamaole are also locations nearby you may like to consider. While winds in the afternoons here can roar through the weather is almost always sunny and the climate perfect for vacationing. Maui Luxury Resort page goes through the best resort options with reviews.